Bengt Halvorson September 13, 2011 Comment Now! The NSX is alive again. At least at this point, it's again an active project within the walls of Honda R&D. New Honda president and CEO Takanobu Ito is rallying to bring back some of Honda's performance image. And based on comments made to Autocar on the eve of the Frankfurt Auto Show, it sounds like under his leadership, the automaker will get a new flagship sports car after all. 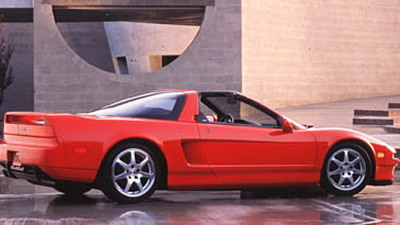 According to Ito, who earlier in his career worked on the NSX's aluminum body, the sports car doesn't aim to match Ferrari for power, but instead aims for an excellent power-to-weight ratio and high efficiency. 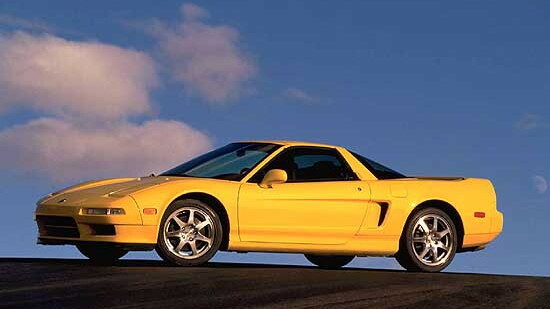 The original Honda NSX, sold from 1990 to 2005 (as the Acura NSX in the U.S.), weighed less than 3,000 pounds and made 290 horsepower—a power-to-weight ratio that still stands out today, even if its hp figure doesn't. Its mid-engine, rear-wheel drive layout, matched with some powertrain components adapted from Acura's other vehicles, also made it enjoyable, supercar-caliber dynamics combined with reliability far-superior to exotics of the time. 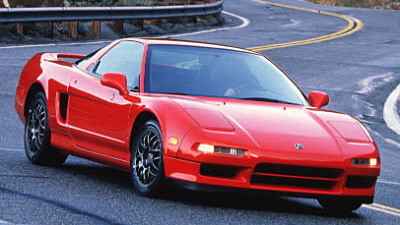 If this car does indeed get the green light, it won't be the first time in recent years that an NSX successor has been under development. 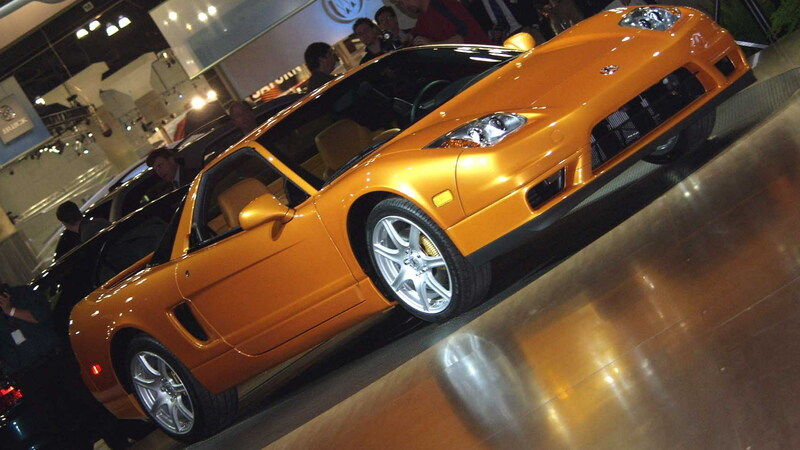 Honda had teased an NSX replacement with its Acura Advanced Sports Car Concept in early 2007 at Detroit, then Honda was quite far along in the process back in late 2008, when the last project—which had been a V-10-powered GT-R-beater, and slated for model-year 2010 or 2011 at one point—was canceled. But even after then, a smaller, lighter, NSX replacement was seen testing on Germany's Nurburgring. Stay tuned as we look for more details and confirmation from Honda.